If you have a dream of owning and running a food startup, lacking hands-on experience in the food industry shouldn’t have to stand in your way. Alliances count in the world of business, and most business owners realize the value of affiliate marketing and links by now – but what if you applied this to the food industry? Here’s how you can get a food startup off the ground by joining forces with the right co-packer. 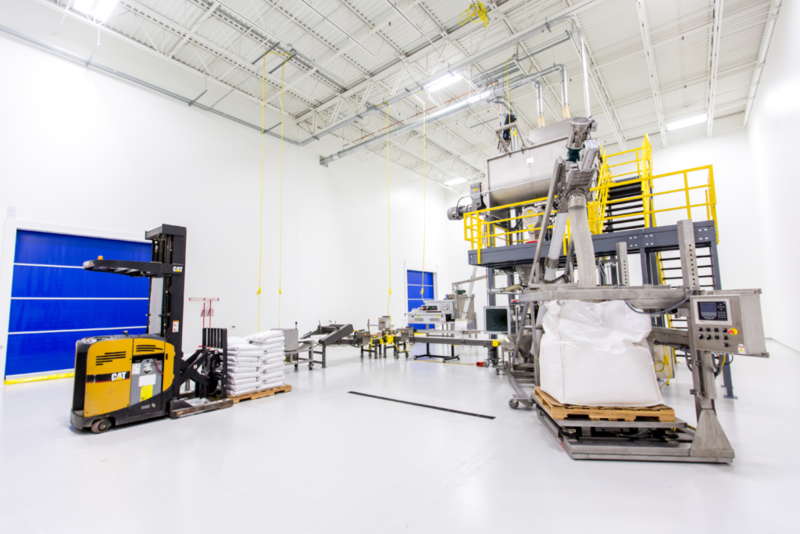 Co-Packer is short for contract packer, and they manufacture and package foods on behalf of another company; this collaboration is worth gold in the food industry, especially if you’re new. If you ever spot “Packed (or Distributed) on Behalf Of” on a packaging label, it’s usually referring to a co-packer – and it often means that goods get distributed with much farther reach than they would have without. Co-Packers are contracted to fulfill a chain in the link of your new business operation – and it does all of these things so that you don’t have to. That’s simple enough, and some contract packers even manufacture the product in question. They’re useful when you want to approach a food startup with no prior experience in the food business yourself – or if you want to expand an existing business with a leg in the food industry. When you’re looking for a contract packer, consider several options before you settle with one and weigh up what each of them can offer you. Take the time to learn more about what each contract packer does – including the terms and the process; while co-packers are there to help your business, they’re not there to explain what you should already know going in. Also, get any agreements and contracts checked by an attorney before you even think of signing them – and always negotiate for a better deal.